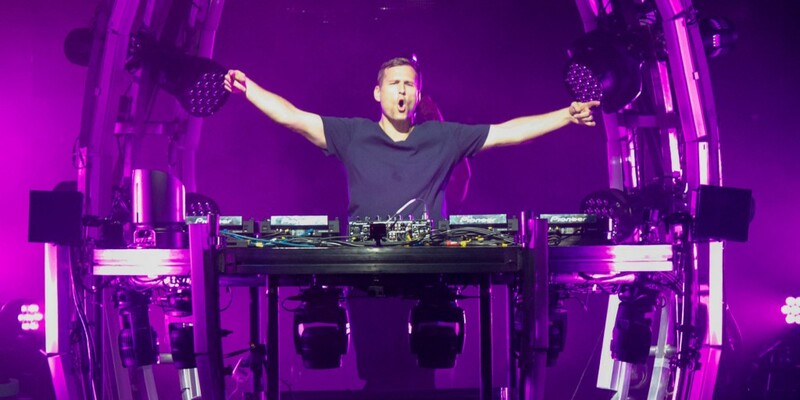 Kaskade’s Atmosphere tour was euphoric and everyone who went had the time of their lives. Just recently, he posted a mashup that he played in his sets. In this mashup, he combines his single with EDX, ‘Don’t Stop Dancing’ and the “Don’t Stop Jumangee” track by Wayne & Woods & Hendrix. This mashup is so hot and makes me very envious that I was unfortunately unable to attend a concert that was part of his tour. The buildup truly is something special and the syncing of the vocals is just great. His transitions are just fire. Check out this track right now and download it as it is free!